All Keene homes currently listed for sale in Keene as of 04/19/2019 are shown below. You can change the search criteria at any time by pressing the 'Change Search' button below. If you have any questions or you would like more information about any Keene homes for sale or other Keene real estate, please contact us and one of our knowledgeable Keene REALTORS® would be pleased to assist you. "Need some Privacy or a little space? Want to Relax on the southern porch and breath in some FRESH AIR? Well This Open floor plan includes that and so much more. Large living room with pellet stove, dining room, bonus room , walk in pantry, indoor laundry room. On top of that detached Guest home w/ kitchen over 500 sq ft. 2 car garage w/ work shop. Water well reasonable cost from neighboring ranch! 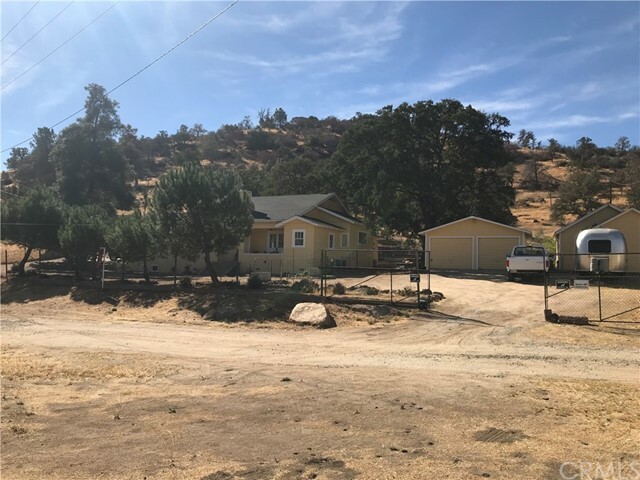 Entirely Fenced 1 acre lot w/ scenic country views and to top that off, SELLER WILL PAY UP TO $8250.00 IN CLOSING or PRICE REDUCTION YOU CHOOSE.."
"This scene just sets the stage for HOME SWEET HOME. A Natural spring w/bridge is Proudly displayed on the banks. 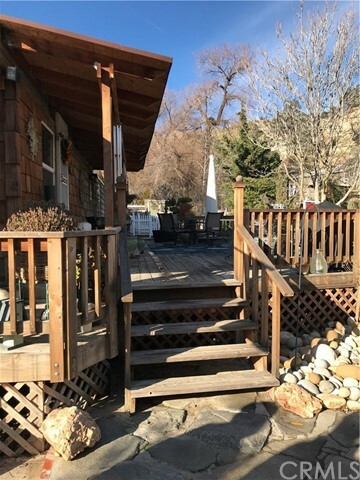 You will enjoy both the sounds and view of the rippling waters from your lovely manicured yard, as well as from the privacy of your deck.This exterior offers an abundance of outdoor living space which includes Private Patios , Barn, Garden shop and a Mud Room. Splendid, 1450 sq ft , 3BR/1BA retreat offers a beautiful kitchen,Dining room,living room,indoor utility. Move in ready, home is in great condition inside & out and waiting for its new owners. This is the one you've been waiting for ; a place to call home. Enjoy extra time soaking up the mountain life and be city close"